Incomes are expected to fall on all farm types in 2018/19 except cereal farms, according to a new report published by Defra. The Farm Business Income forecasts for 2018/19 are derived from information available in early February 2019 for prices, livestock populations, crop areas, yields and input costs and are intended as a broad indication of how incomes for each farm type are expected to move compared with 2017/18. 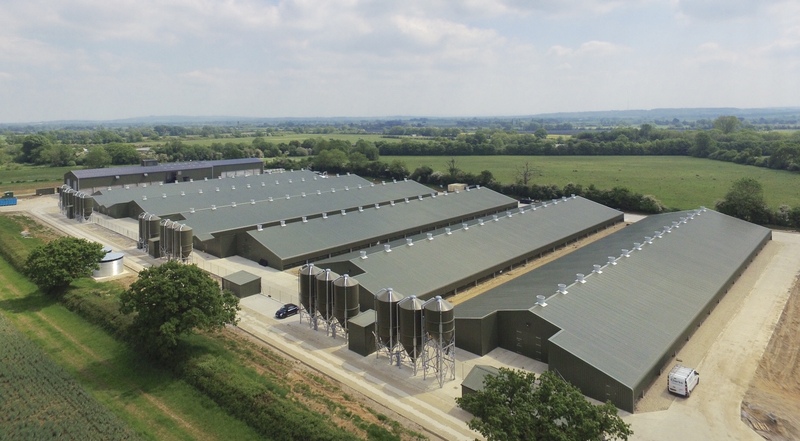 Average income on specialist poultry farms is expected to have fallen by 45% in 2018/19 to £53,000. Poultry meat prices have remained at a similar level to 2017/18 although production has increased. Egg production shows a similar trend and these factors combined have led to a predicted increase in output from poultry and eggs of around 3%. Inputs costs are predicted to go up by around 8%, driven by increased feed costs. Increased crop prices led to higher feed costs for livestock farms and many also had to purchase more feed due to the cold late spring and summer drought. Incomes are expected to fall on all farm types in 2018/19 except cereal farms where a rise in cereal prices is predicted to be the main driver increasing average income by around 13% to £73,000. A fall in income on livestock farms is predicted to be driven by increased input costs, primarily for feed. Specialist pig farms are expected to have the largest decrease in income with a forecast average income of around £1,000. Responding to the publication of the figures, NFU chief economics adviser Dr Andrew Francis said it highlights just how exposed agriculture is to market volatility and emphasises the continued need for measures to manage this.